We at Amsterdam Genetics are always looking for a good excuse to party. 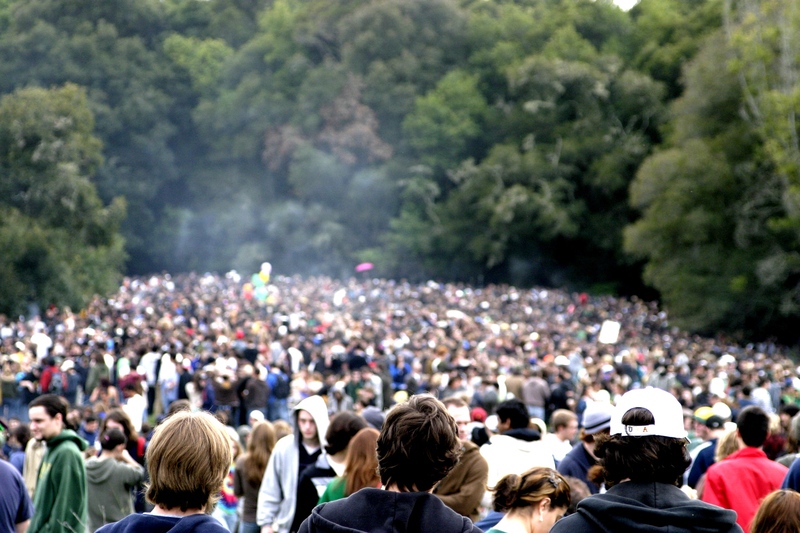 And what better excuse to go all out than ‘420’, the international Cannabis-holiday? So this year on Saturday April 20 we’ll bring out the big guns, while we host one of our signature FREE VAPE LOUNGES at the 420Fest Cannabis Expo. For those wondering what we’re about to celebrate: nowadays 20th April is considered an international day to celebrate (and consume) cannabis. Though there are more than one stories about the origin of the term. The most common story is that 420 served as a code-word for students in San Rafael, California in 1971. They were referring to 4.20 p.m., the time at which they regularly met to try to locate an unattended plot of cannabis plants – or a spot to light one up. Over the years 420 became a code-word for stoners world-wide, to refer to our much loved plant. At a certain point april 20 (abbreviated 4/20 in the US) got adapted by weed-lovers as a day to enjoy and celebrate the use of cannabis in all forms and ways possible. So we will! After all, 4/20 grew out to be the single most important cannabis-holiday in the world; and who are we to disagree? This year we’ll be celebrating our favorite holiday at the Noorderlicht Café in Amsterdam North; and we hope YOU will join us! 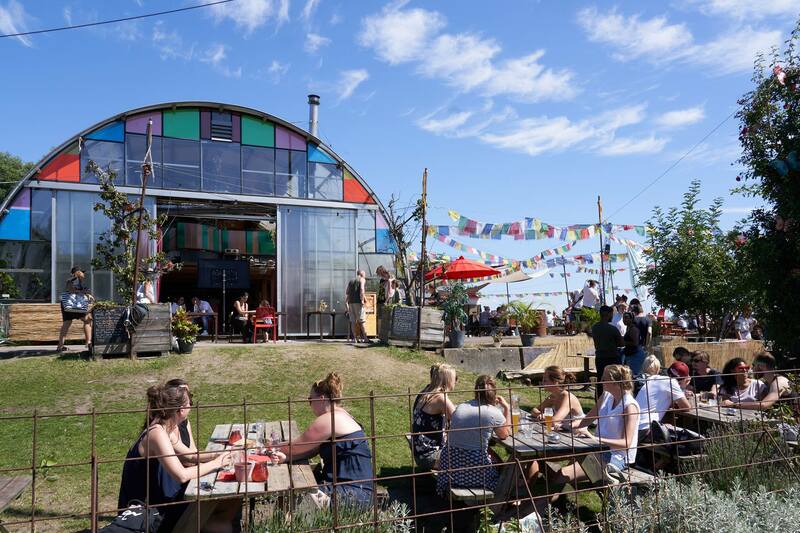 Located just 10 minutes from Amsterdam Central station, this quaint cafe with cannabis friendly attitude, picturesque waterfront view and history as a centre for cultural and social development, is the true personification of the spirit of Amsterdam. From 12.00pm to 18.00pm the site will be home to a serious in- and outdoor Cannabis Expo, with FREE ENTRANCE to all visitors. The expo includes interesting stands offering cannabis-paraphernalia and information from all sorts of weed-related companies. 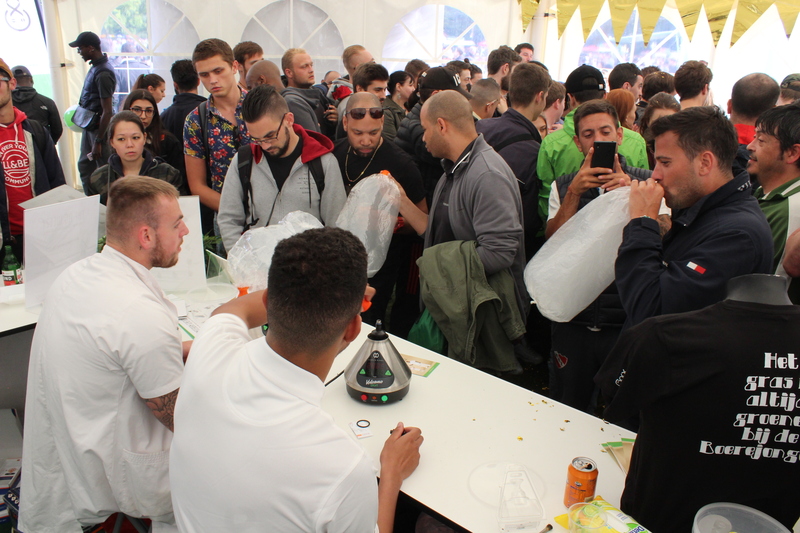 As well as dab-stations from different extraction-artists. Of course we’re present too, as Amsterdam Genetics is one of the proud event sponsors for this special 420-celebration. After its success on Cannabis Liberation Day 2018, we knew we had to host another one of our signature VAPE LOUNGES at the 420Fest on Saturday April 20 this year. Everyone over 18 years old is welcome to pass by and try Amsterdam Genetics’ top-shelf products, offered for FREE by our skilled staff in their recognizable white doctors-coats. We’ll be there from start to finish, in a big white tent in the outdoor-area of the Expo site. You bring your friends, we’ll bring the fun! So gather your friends and join our 420-celebrations! You bring your friends, we’ll bring the fun!